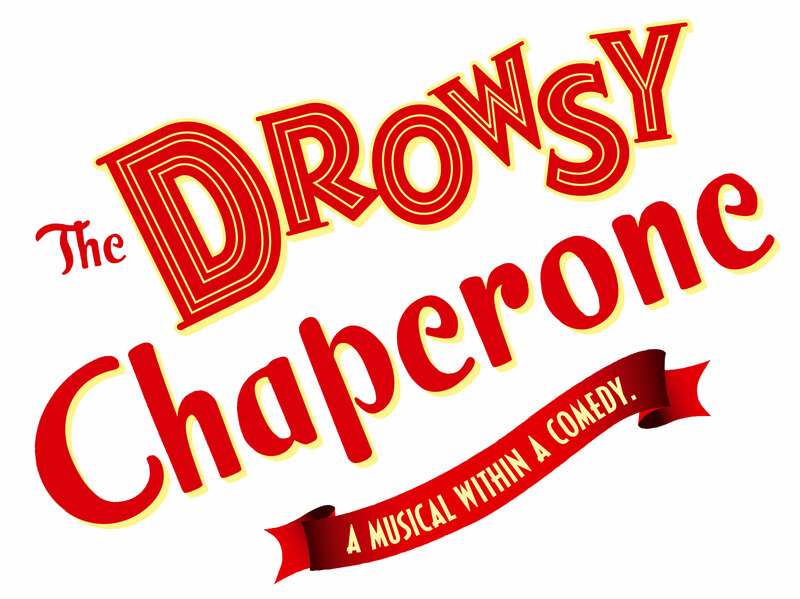 The students of Curwensville Area High School will be presenting the onstage production of The Drowsy Chaperone on February 28, March 1, and 2. Curtain time is 7:30pm in the Leslie D. Leach Auditorium at Curwensville Area High School. All tickets are $8.00. For actual seats to be assigned, they must be paid for in advance. Tickets can be ordered by stopping in the high school office during regular school hours. Tickets will also be available at the door the night of each performance, but to get the best seats and avoid standing in line, get your tickets in advance. For further information, call the high school office at 236-1100 or email jbartell@curwensville.org.